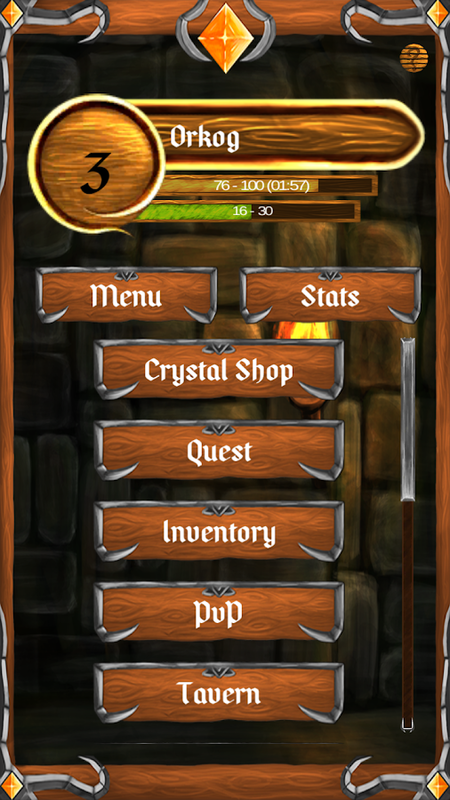 Biog presents the most addicting andcompetitive Text RPG / I-MMORPG. 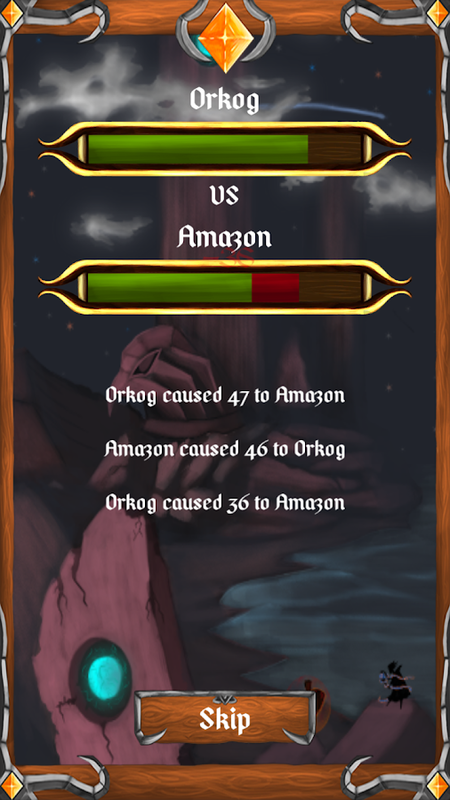 - Attack other players and become the most respected hero (orvillain) of the game. 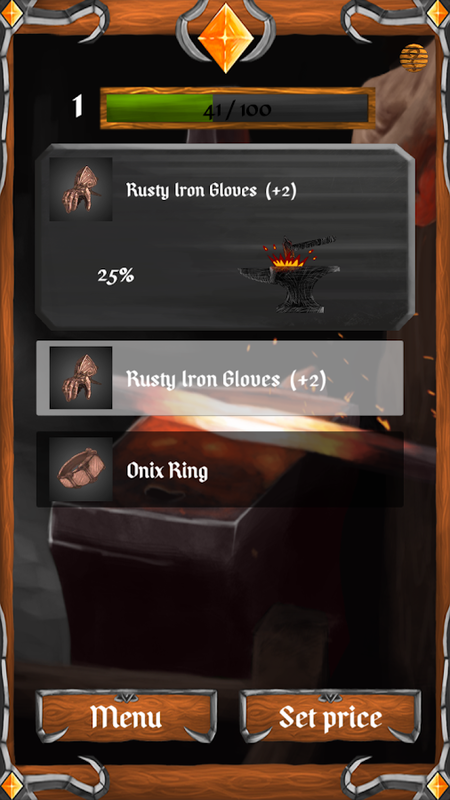 - Become a Miner, collect materials for the blacksmith. - Be a part of the history! the story is divided into acts , eachof which players vote for what the next step ! Create and Describes your hero, and make your history happen. Biog presents the most addicting andcompetitive Text RPG / I-MMORPG.A new war began.- Do Quests, Get Cards and Equipments to upgrade yourcharacter- Collect Materials- Attack other players and become the most respected hero (orvillain) of the game.- Become a Blacksmith, refine and craft new powerful equipments foryou and other players- Become a Miner, collect materials for the blacksmith.- Become a Adventurer, Explore the world for exclusive equipmentsand cards, and receive alot of gold- Buy or Sell Equipments to the merchant- Be a part of the history! the story is divided into acts , eachof which players vote for what the next step !Create and Describes your hero, and make your history happen. Possui opção de integração com software ERP de Gestão, integrandofacilmente os pedidos diretamente com os seus fornecedores.>Emissão de pedidos de Venda sem conexão com a internet> Permitea consulta dos Produtos e Preços (Dados Cadastrais e Preços) >Permite a consulta de Clientes (Dados Cadastrais, Endereços)>Permite Cadastrar Clientes> Permite o cadastro de pedidos devenda com grade de cor e tamanho> Permite o cadastro de pedidosde venda através de coleções> Histórico completo dos Pedidos,mesmo sem internet> Impressão do Pedido.No momento disponívelsomente para uso integrado com o ERP DM3. Em breve serádisponibilizado uma atualização para vendas próprias totalmentegerenciável pelo aplicativo.Para solicitar maiores informaçõesfavor entrar em contato pelo e-mail: [email protected] oupelo fone: (47) 3209-9118.It has integration option with ManagementERP software, easily integrating applications directly with itssuppliers.> Sale of requests for Issue no internetconnection> Allows the consultation of Products and Prices(Registration and Data Rates)> Enables Customers query(Registration Data, Address)> Allows Customers Register>Allows the registration of sales orders with color grade andsize> Allows the registration of sales orders throughcollections> Complete history of the Order, even withoutinternet> Request Print.At the moment only available forintegrated use with ERP DM3. It will soon be made available anupdate for own sales fully managed by the application.To requestmore information please contact by email: [email protected] by phone: (47) 3209-9118. Omega Vanitas is a free post-apocalyptic open world online MMORPGgame. Isometric pixel graphic brings back the old spirit of theclassic top-view games. This old school 2D game with retro graphicand open world is inspired by some of the best role-playing gamesfrom the past decades. * Wander and scavenge the vast postapocalyptic world. * Fight against enemy gangs and mutatedmonsters. * Make new friends and work together on your survival. 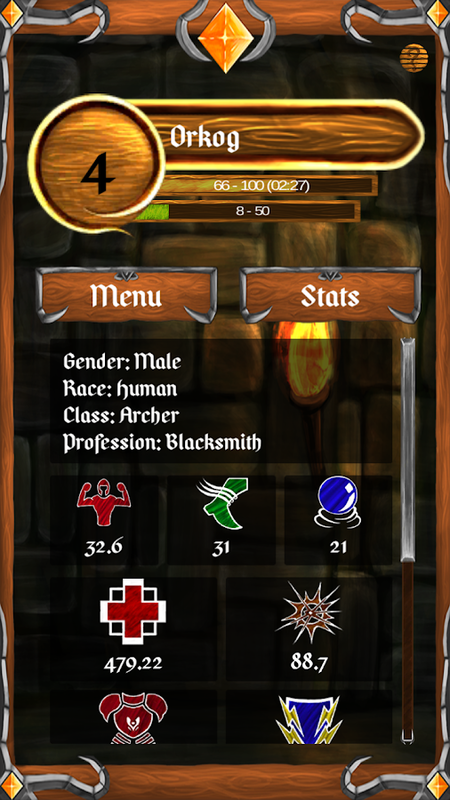 *Customize your character with many different skills. * Gainexperience and levels, solve addictive quests and improve yourcharacter attributes to stay alive in that survival game. * Enhanceyour hero with hundreds of different items which you can findsearching the massive world, crafting from garbages or trading withother players. * Get pet or hire companion to help you survive inworld covered in radioactive fallout. * Challenge other players toreal-time PvP duels. * Join or create a faction to dominate theothers. * Build new structures to strengthen your faction’sdomination. The game offers many hours of classic online RPGgameplay including exciting quests and tons of different maps,enemies, items and dungeons. 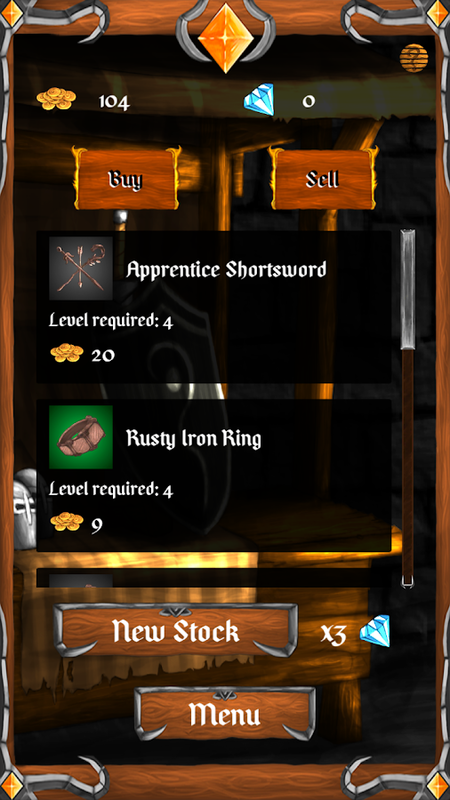 Pixel Blacksmith is a game about crafting items for customers! Asall kinds of visitors come into your humble blacksmithing shop(there's even robots! ), they'll want all sorts of items beforethey'll leave. Can you help them?Features:• No premium currency, nopay to win, no "Invite your friends", no forced adverts, nononsense!• 250+ unique items, each with recipes!• Advancedmulti-stage crafting system!• 50+ traders on the market, each withunlockable tiers!• 55+ visitors, each with bonuses for theirpreferred items!• Advanced visitor demand system, so you'll neverget the same request twice!• 30 upgrades (with tiers) + 24settings!• Hire helpers + heroes to gather resources!• Seasonalevents with unique rewards!Also:• Comprehensive tutorial, anddetailed help articles for every area!• Regular additions ofplayer-suggested features & content!• No internet required!•Active Reddit community (/r/PixelBlacksmith)!Google Play:• 35Repeatable Quests• 31 Achievements• 7 Leaderboards• CloudSavesSupported Devices:• All Android versions from Ice CreamSandwich to Nougat, and beyond.• All phone & tablet sizes, froma tiny 3.7" Nexus One to a chubby 5.7" Nexus 6P, and beyond to the10.1" Nexus 10!• Google Play Services are optional. Permissions:•Billing: Used for Premium IAP, and contributions.• Internet,External Storage, Network State: Used to download and cache theappropriate quality adverts.• External Files / Photos: Used toimport + export game save files.About Developer:Pixel Blacksmith iscreated and maintained by Jake Lee, a software engineer fromEngland. 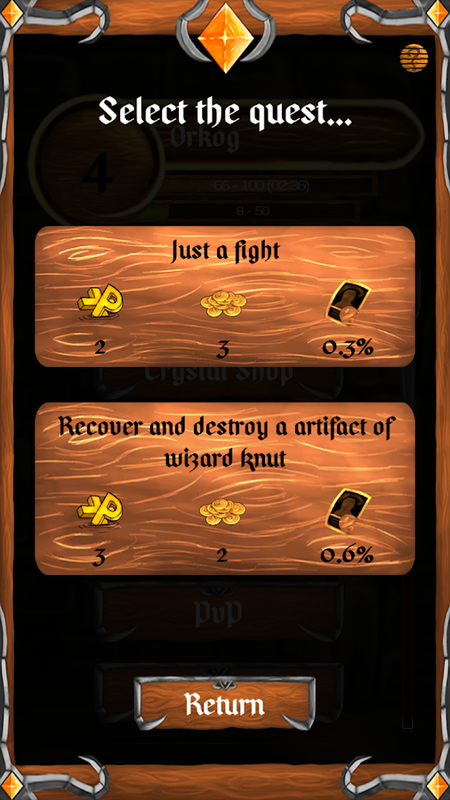 If you've encountered a bug, or have an idea for a newfeature, please mention it in a review or onhttps://reddit.com/r/PixelBlacksmith and I'll reply ASAP. I don'tbite!Happy crafting, blacksmiths! 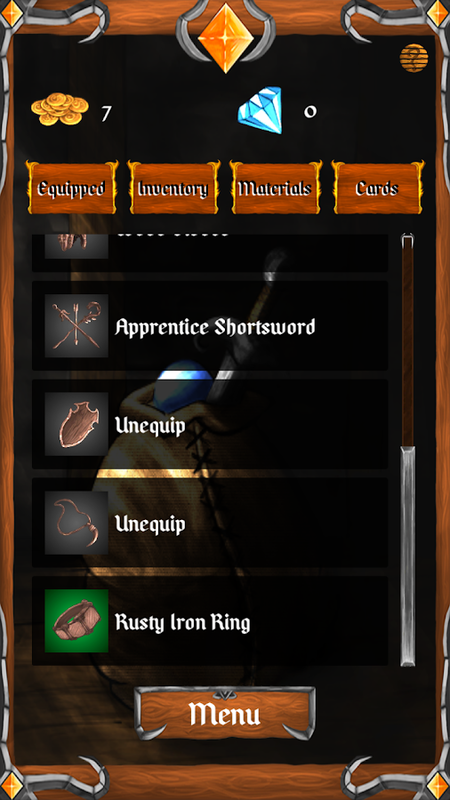 This game for creating weapon and armor,tobecome legendary blacksmith.